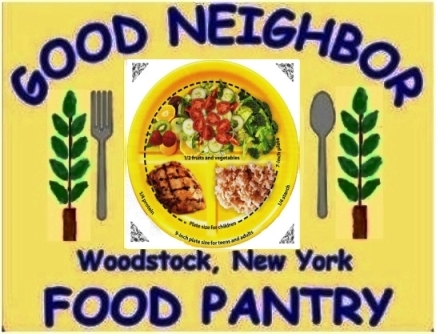 Help us Staff and Stock the Woodstock Good Neighbor Food Pantry! APRIL and OCTOBER are St. John’s month to stock and staff the Woodstock Good Neighbor Food Pantry. To help stock the Pantry, please bring items to St. John’s Church lobby canned or packaged food items and items of dignity, such as, toilet paper, diapers, toothbrushes, toothpaste, etc. During the Month of January we collect canned soup, here at the church, and Guy Oddo delivers takes it over to the Food Pantry.